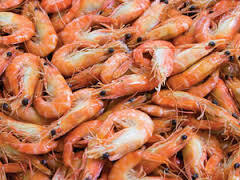 Brain food, ideas, opinions, and news. all in one spot. 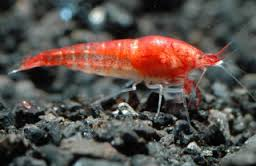 Did you know that Certain species of shrimp can see 18 different pigments (color), where humans can only see three? 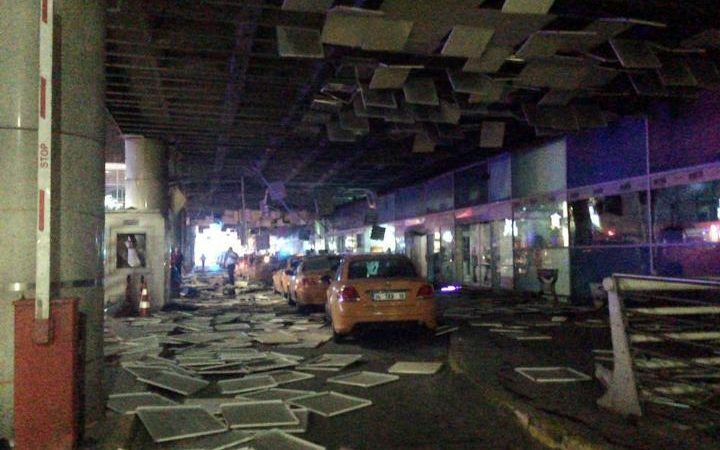 Today ISIS-claimed bombs went off in an Istanbul airport leaving 36 dead and 147 injured stated Turkish officials. This is the latest in a series of terrorist bombings this week, and by far the most deadly. The terror group ISIS has claimed this attack as theirs however, intelligence agencies are looking into this claim. WARNING: SOME OF THE PHOTOS YOU ARE ABOUT TO SEE MAY BE GRAPHIC AND INAPPROPRIATE FOR SOME AUDIENCES, PLEASE USE DISCRETION. Green Roofs; a CO2 solution. As you probably already know, Carbon emissions are reaching irreversible levels, despite blatant disbelief from many, it is scientifically proven through multiple studies to cause global warming. In essence what happens is, when you have too much CO2 in the atmosphere the CO2 traps heat from the sun's rays inside of our atmosphere. A trend which became popular in the early 2000's could help make a step in the right direction more popular; Green roofs. A green roof consists of a garden, or other photosynthesizing organisms collected on a roof. It is really just as simple as it sounds! The way this works is, plants need CO2 to photosynthesize or basically "make food" so when you create a green roof, you allow plants to utilize the gas and produce harmless oxygen as a byproduct. Green roofs have other benefits as well, they will trap heat in the building when It is cold and cool the building when it is hot, decreasing utility bills. A rooftop garden can also improve the visual appeal of your roof space as the green roofs organization states, "Green roofs... are an easy and effective strategy for beautifying the built environment". Other benefits include but are not limited to better storm water management, improved air quality, increased durability of roof, fire retardation, and noise reduction. However like most things it has its negatives. For example, depending on your house you may need to restructure your roof to bear the load and it could become labor intensive to care for your green roof because it functions like a garden. Overall, one green garden won't entirely reverse our CO2 problem. But each new garden is a step in the right direction. Quick facts about the "Brexit"
- Great Britain left the European Union as of Thursday, June 23rd. - Britain's exit of the EU is memorably being called the "Brexit". - Former mayor of London Boris Johnson was a leader in the "Brexit". - Great Britain's prime minister has announced his resignation in light of the vote to leave the EU. - The conservative parties made the push to leave the EU. - Stock value was noticeably decreased for European companies. - The euro, pound, and other European currencies took a dive against the U.S. dollar due to the "Brexit". "Images of Parliament." 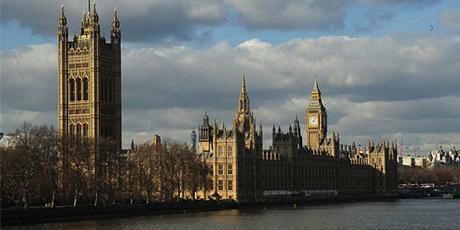 Www.Parliament.gov. UK Government, n.d. Web. 26 June 2016. <http://www.parliament.uk/about/images/>. Allies against ISIS regrouping to find next target. With the long battle to recapture Fallujah from IS now over; there is discussion on where to strike next. Fallujah was one of two major cities occupied by IS in Iraq so now the focus turns to Mosul, the second city. Analysts perceive that restoring Mosul will begin the terrorist group's downfall. Allied forces have moved towards Mosul to claim one of the group's last Iraqi footholds. The battle for Fallujah was long and hard, with many casualties both civilian and military. Mosul could be the hardest battle against IS yet. West Virginia struggling to recover from deadly storm. 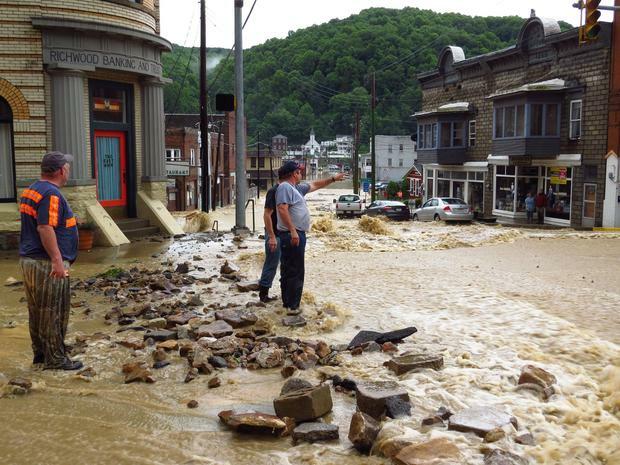 West Virginia continues to recover from deadly storms last week that left 24 dead. With many people still missing and many left without homes West Virginia Gov. Earl Ray Tomblin is seeking federal disaster aid. 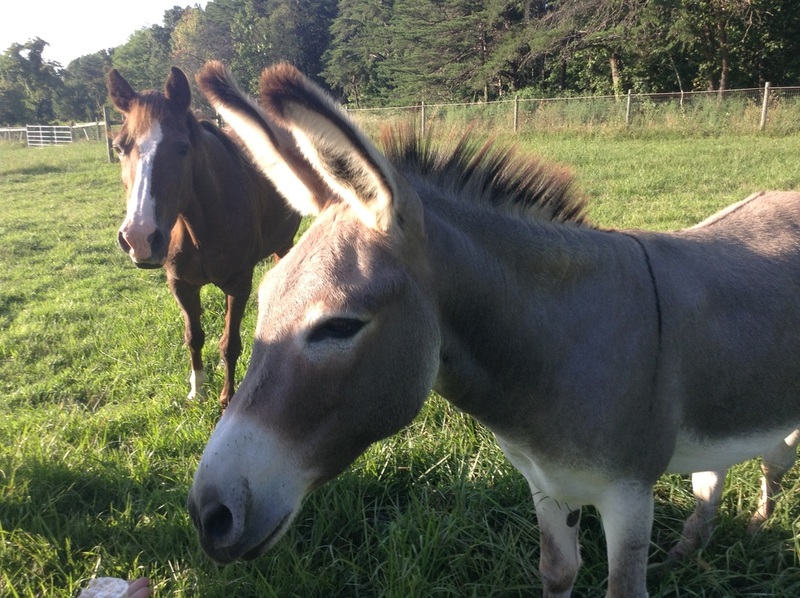 A donkey's braying can be used to scare off coyotes. Once a donkey inhabits the area, coyotes will avoid the general vicinity. This can be particularly useful for farmers or people with small pets who are wary of the foxlike creatures. I am a United States citizen, eastern seaboard based with a love for knowledge and learning.